Promising convenience and character in equal measure, our spacious family room is a haven for quality and comfort. 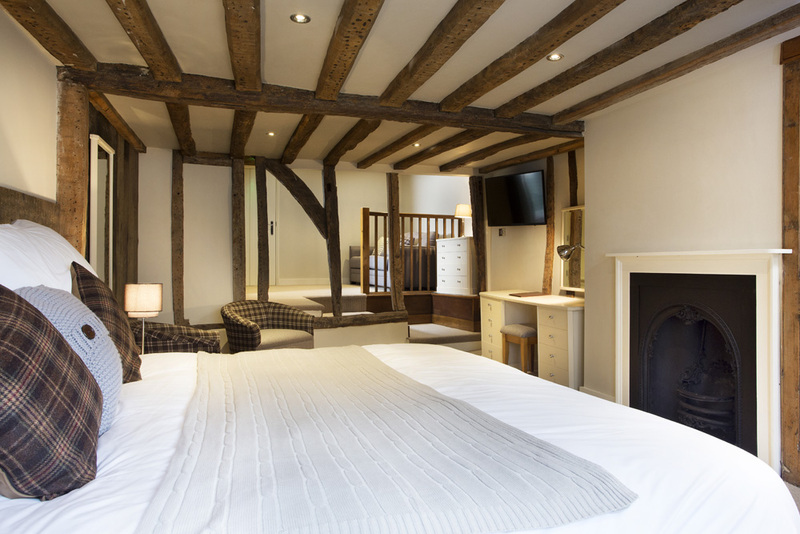 Stunning wooden beams deliver the wow factor, while the room also comes equipped with a flatscreen TV and little extras like a handy hairdryer, tea & coffee making facilities. Everything you need for a perfect family break in Faversham. Rates from: £100 per night (inc breakfast).